It’s that time of year again when thoughts turn to spring-cleaning everything. Hopefully, you’ll be feeling quite proud of yourself at the moment if you’re eating a fairly healthy diet. However, there’s always room for improvement and new ideas, plus eating food in season is always going to be better from a nutritional perspective. So what are some of the new things you could be doing to revamp your diet and wellbeing this spring? 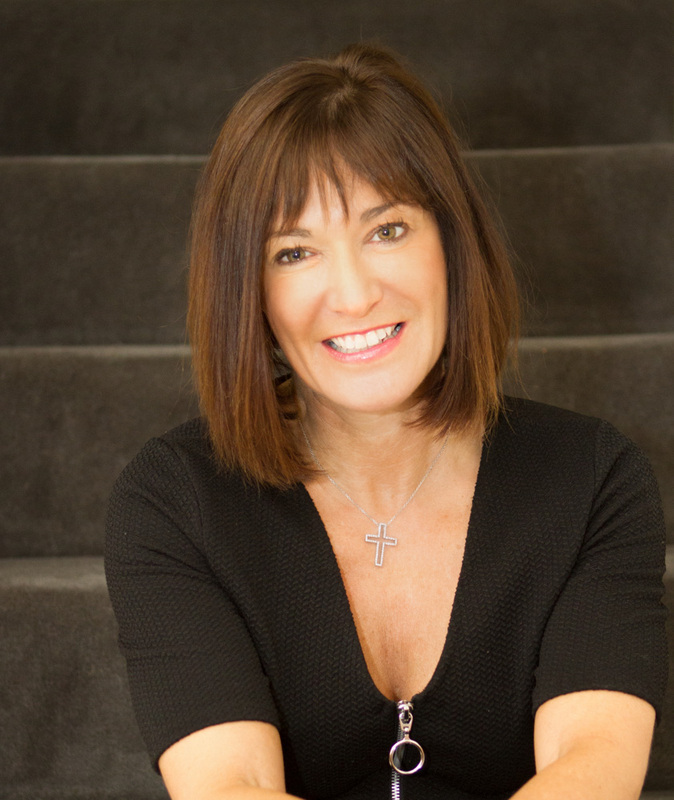 Clinical Nutritionist Suzie Sawyer shares her five top tips for spring-cleaning your diet and life! It’s no secret that broccoli is a wonder food. This is because it contains such a wide range of nutrients. Broccoli contains vitamin C, vitamin K and folate as well as the minerals iron and potassium in abundance. It also has immune-boosting beta-carotene, alongside many other disease-preventing compounds. Broccoli (and indeed, all vegetables within the brassica family) contains compounds called indoles which may offer protection against some diseases. Broccoli also contains sulforaphanes which help detoxification. 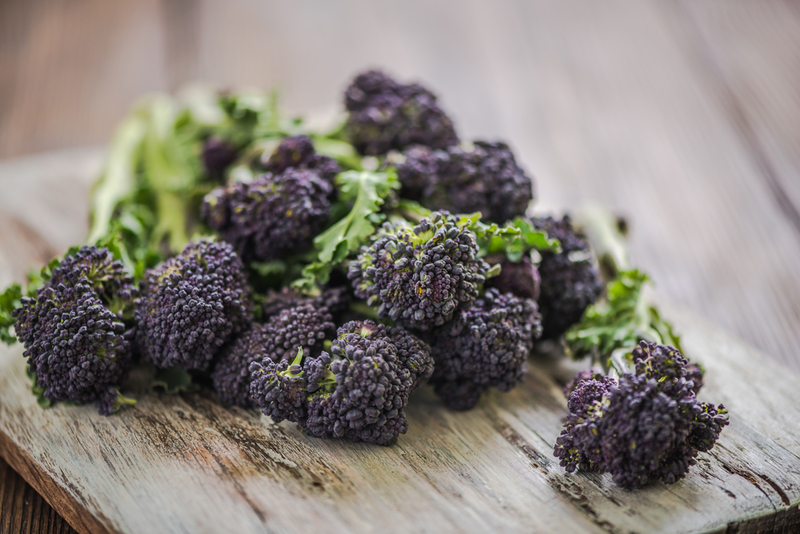 The great news is that purple sprouting broccoli is in season right now! 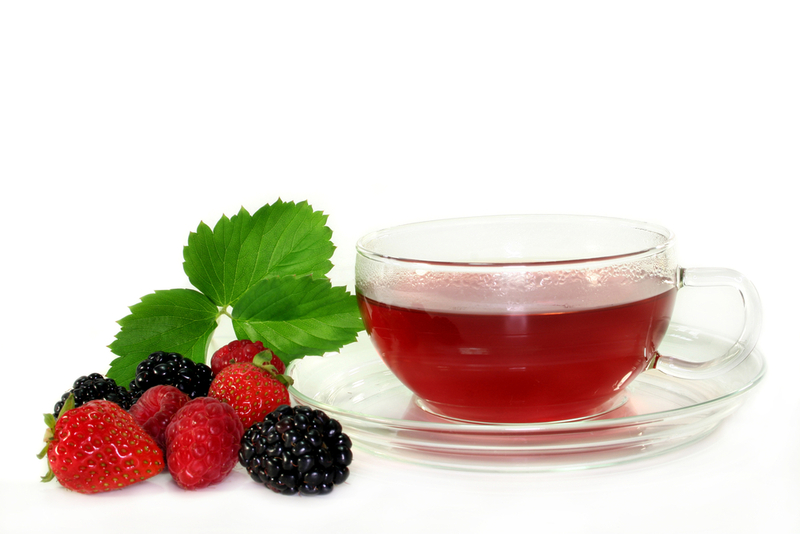 Its deep purple colour actually makes it even healthier due to the presence of flavonoids which are rich in antioxidants. These phytonutrients are retained whether broccoli is fresh, frozen, raw or cooked. However, much of the vitamin C content is lost by from boiling, therefore always lightly steam your broccoli to retain the most nutrients. It’s a great spring vegetable to be enjoyed as much as possible and works really well as part of a spring cleansing plan. What’s going on in the digestive system directly affects how you look and feel on the outside. You don’t necessarily need to be making drastic changes to see real improvements. Try making a ‘detox’ water with lemon, cucumber, mint and ginger. 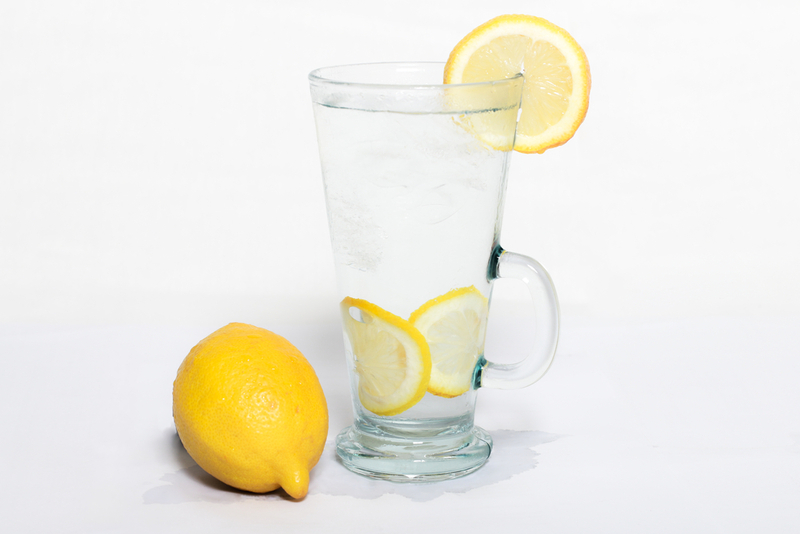 Lemon helps the production of pepsin in the stomach, which in turn helps break down food and nutrients, aiding digestion and a flatter stomach. Cucumber is a great diuretic, helping cleanse the bladder and kidneys. Mint is brilliant for the digestive tract and eliminates excess wind and ginger is an all-round great anti-inflammatory and gut-lover. The combination of all these ingredients mixed into your detox water and drunk every day will thoroughly cleanse the system and make your skin glow! Drinking about two litres daily is a great place to start. This may sound harsh but fizzy drinks all cause bloating and wind and are certainly not going to help your spring cleanse. The other problem is that most fizzy drinks are either loaded with sugar or sweeteners, the latter being one of the main causes of digestive upsets. Additionally, fizzy drinks are high in phosphoric acid, encouraging greater acidity in the body generally, which can cause calcium to be leached from the bones. Make this spring the time to resolve to kick the bubbles (yes even prosecco and champagne) and opt for detox water (as above) or herbal or fruit teas for your daily brew. Unfortunate hay fever sufferers probably don’t need reminding that the season is fast approaching. However, as with anything, prevention is better than cure and the flavonoid, quercetin, high in asparagus, can really help if eaten regularly enough. Quercetin is a natural anti-histamine and seems to work more effectively when eaten before symptoms really take a hold. Other great sources of quercetin include apples, green tea and onions. 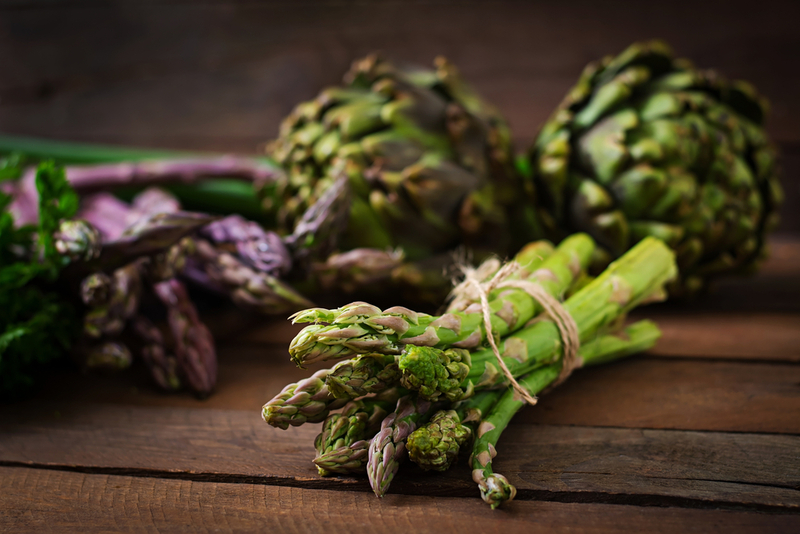 However, asparagus has a truly excellent nutrient profile of vitamins and minerals. It also contains inulin which feeds the beneficial bacteria and acts as a ‘hoover’, sweeping out all the bad guys. Many people resist eating asparagus because it produces unpleasant-smelling urine! However, this is merely the result of one of its more beneficial antioxidants being broken down. Asparagus is just doing its work and should certainly be part of your spring cleanse, particularly as it’s in season right now. There are many positive benefits to being part of social media platforms. However, it can also breed dissatisfaction with our body and life in general, which is certainly not going to put a spring in your step. People often find that having a social media detox can really help their mood and body self-image. Write down some positive affirmations about yourself and say them every morning to the mirror. Focus on what you (and others) really love about yourself and keep repeating them over and over. Part of feeling great for the new season ahead is having a positive attitude to life. Resolve to be grateful for one thing every day, whether it’s seeing the first tulips, a great cup of coffee or watching rabbits run across the field. Being positive is work in progress and, like anything worth having in life, takes practice. 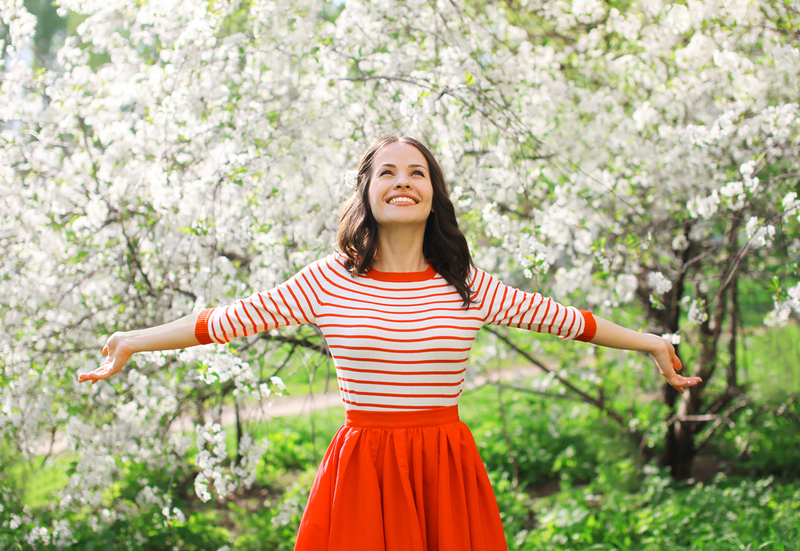 So with a few easy tweaks, your spring-time cleanse will have a really positive impact on your wellbeing. ← Are you getting enough sleep?